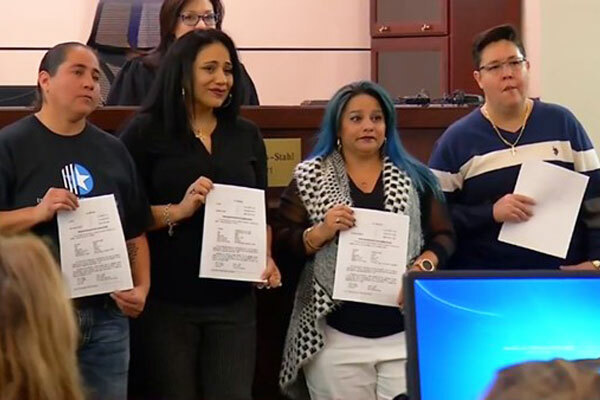 State Representative Diego Bernal of San Antonio has filed two pro-LGBT bills ahead of the 86th session of the Texas Legislature which convenes on January 8, 2019. 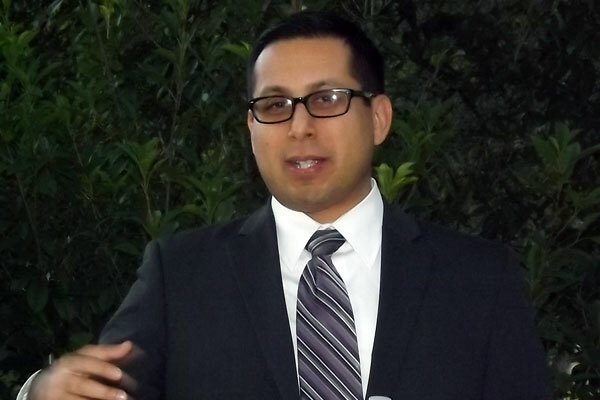 Bernal has so far authored 26 bills covering a variety of issues. The first of the two LGBT bills, HB 188, relates to the “prohibition of housing discrimination on the basis of sexual orientation or gender identity or expression and to the enforcement of that prohibition.” Bernal filed a similar bill last session (HB 192) that made it out of committee but never came to a floor vote. In an July 2017 article in the Texas Tribune, Bernal said that such protections are vital. He noted that a family friend, who is a real estate agent, has seen instances of housing discrimination against LGBT Texans. Full Frontal with Samantha Bee did a satiric segment featuring Bernal describing how one Republican vote from state Rep. Jason Villalba helped move the housing bill out of committee. Similar bills were submitted during the last legislative session but none were passed. Some of Texas’ largest cities have passed nondiscrimination ordinances which offer some, or all of the same protections. A state-wide law would make those equal rights available to all LGBT Texans. Bernal has a record of supporting LGBT equality. 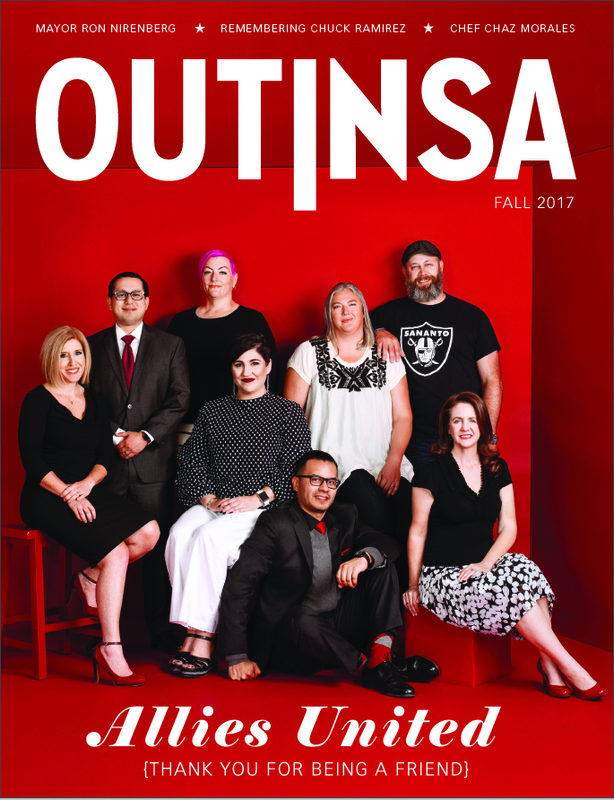 As a San Antonio city councilman, he spearheaded the efforts to pass the city’s 2013 nondiscrimination ordinance. His support of the measure led several right wing groups to initiate what ended up being a failed attempt to remove him from office. State Rep. Diego Bernal is hosting a Holiday Legislative Update on December 15 at 10 a.m. at San Antonio College in the Valor Room of the Victory Learning Center, 1819 N. Main Ave. Attendees are asked to bring an unwrapped toy for a child aged 0-18, or gift cards to Target or Walmart. For more information: 210-308-9700.